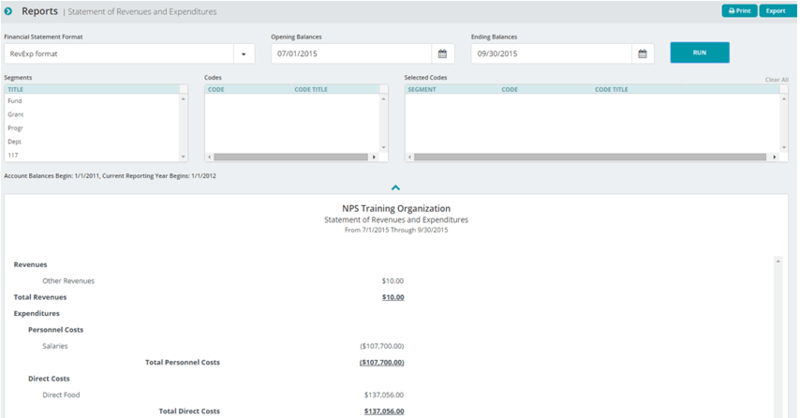 Abila MIP Advance™ is a true SaaS fund accounting program designed specifically for non-profit organizations looking for a cloud-based technology solution. 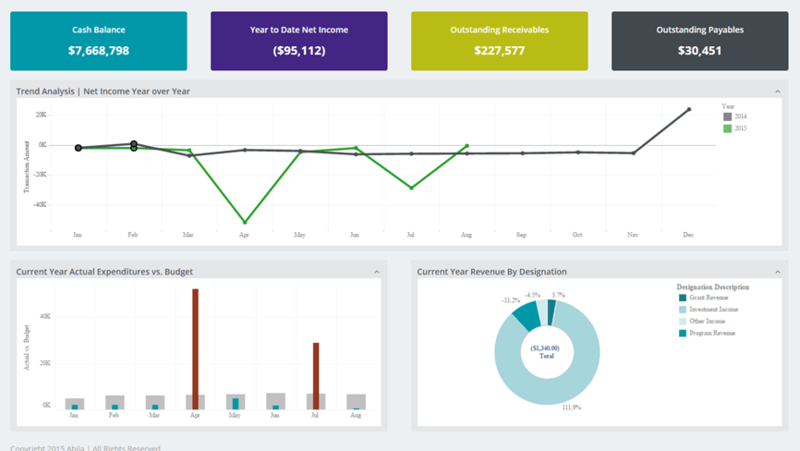 Abila MIP Advance™ offers the same exceptional functionality found in standard Abila MIP Fund Accounting with a new and improved Digital Dashboard and a REST (REpresentational State Transfer) API for improved program integration. 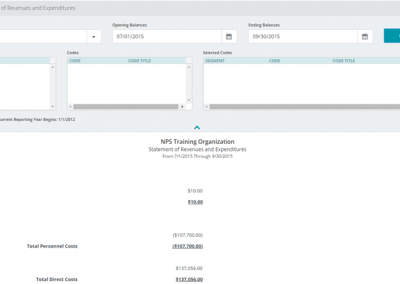 Click the images below to take a closer look at MIP Advance software screns. 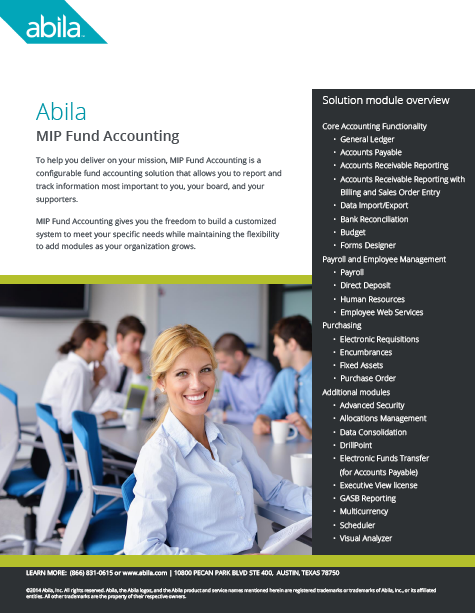 Download the MIP Advance Brochure to learn more about the product features, system capabilities, and the benefits running a true fund accounting software on worry-free cloud-based technology. MIP Advance Video: See How It Works! 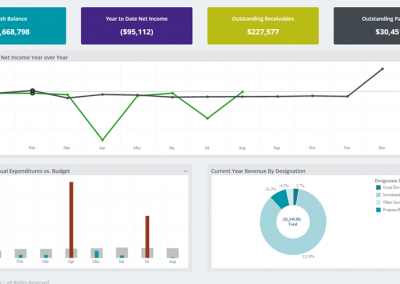 Want to see how Abila MIP Advance would work for YOUR organization?